The organisers are delighted to announce some of the items that will be up for auction at The Who Convention 2010. These have all been generously donated by companies, individuals and sponsors, to whom we are truly grateful. Proceeds from this auction and the Convention will be donated to our two chosen charities, the Teenage Cancer Trust and the Meg Fox Kids Educational Trust. We are hoping to have a number of these items signed by Pete and Roger and will be making the necessary requests. In the meantime, please stay tuned for further additions to the auction and details on the current items. 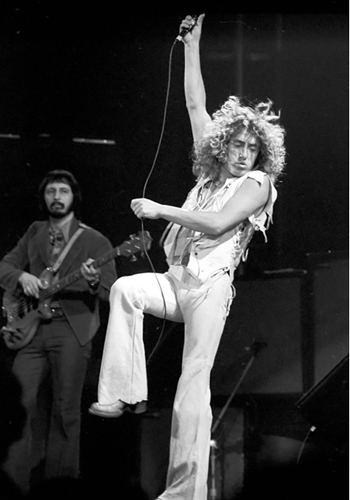 Microphone used by Roger Daltrey at The Who's Madrid show in 2007. 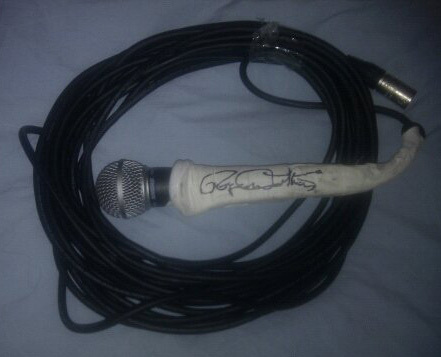 The microphone comes complete with the original cable and the gaffer tape is signed by Roger. Donated by NS Custom Guitars. this Axe is one of just two replicas made by NS Custom Guitars with the previous one having been auctioned off at the 2006 Who Convention. 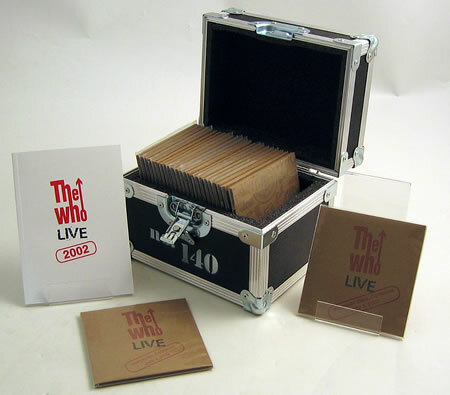 Twenty-five 2-CD sets with individual picture sleeves [each printed with venue & date], all housed in a black coloured 8½" x 6½"x 7" replica road case secured with metal edging, hinges & twist lock. 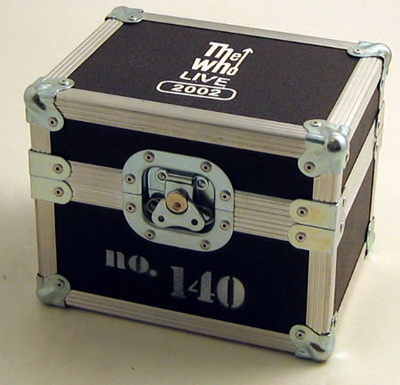 The case is stamped with 'The Who Live 2002' logo with stencil sprayed individual number on the front and this is number 140. 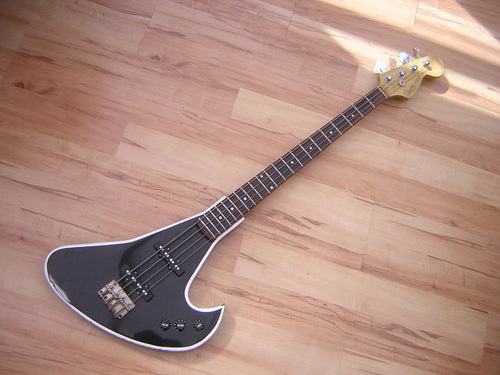 This alloy case resembles those that the band used on their successful 2002 tour. Found inside you'll also discover a 60 page colour book featuring tour photos and commentary - stunning item and a must have for any fan! 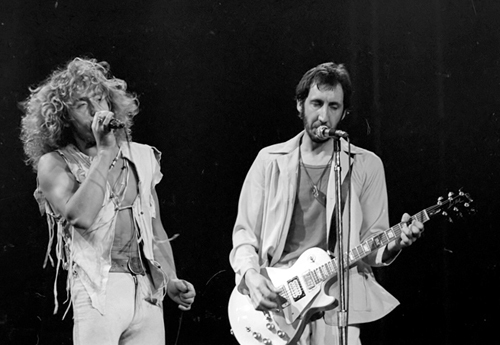 A copy of the limited edition and highly collectable Maximum Who book by Ross Halfin. Binding: 1/4 Blue Leather, Red Cloth, Gilt Page Edging. 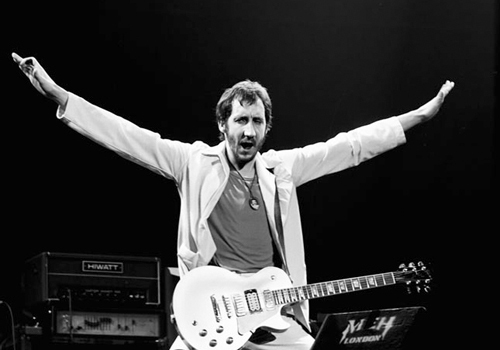 More of Carl's photos are displayed in his book This is Rock and Roll. To learn more about Carl's work, read his biography or visit him on Facebook. Only 1000 of these were produced and were sold only in venues.